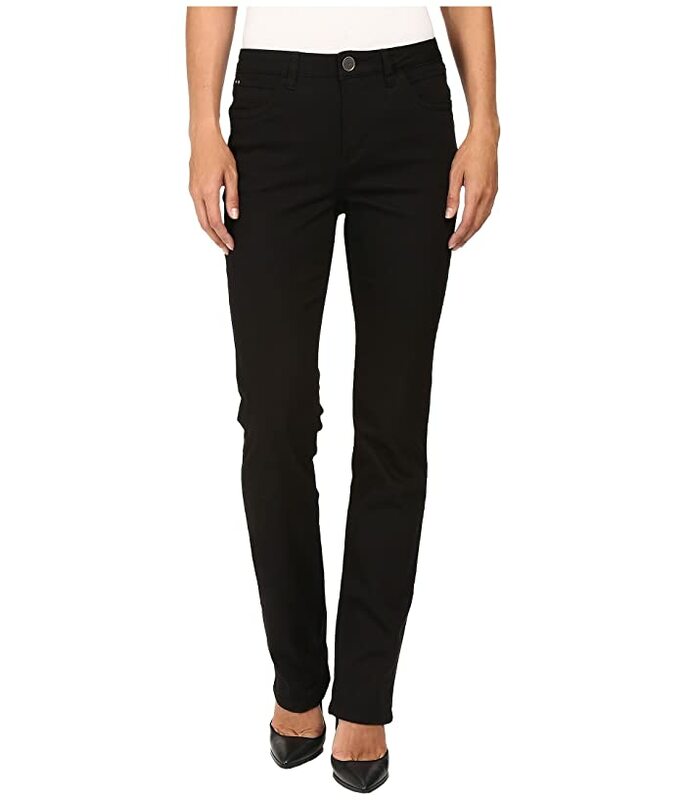 If straight without being skintight is your thing, then the Olivia straight leg jean is for you. 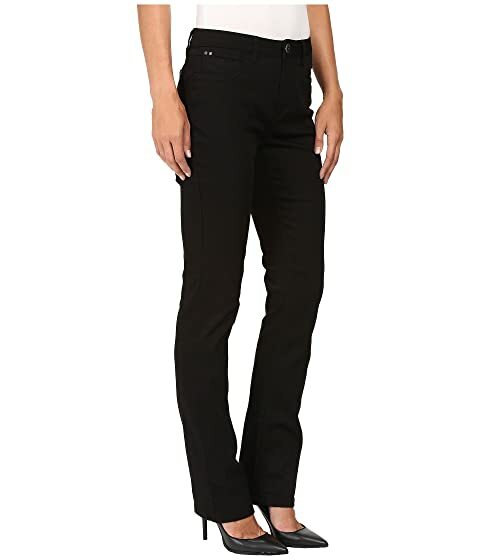 Mid-rise silhouette boasts stretch Supreme denim that won't bag out. 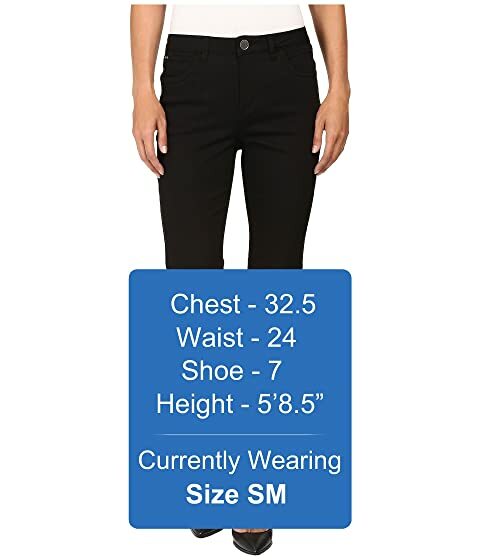 Designed for women with balanced proportions from waist to hips. Sits just below the navel at natural waist. Five pocket construction with tonal embroidered back pocket detail.